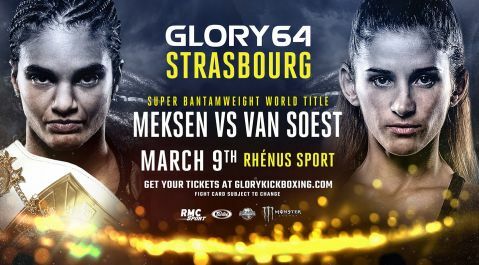 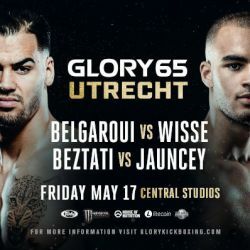 GLORY, the world’s premier stand-up combat league, today announced the finalized fight card for GLORY 60 Lyon, as well as GLORY 60 SuperFight Series and the GLORY 60 prelims, taking place from Palais des Sports de Gerland on Saturday, Oct. 20. 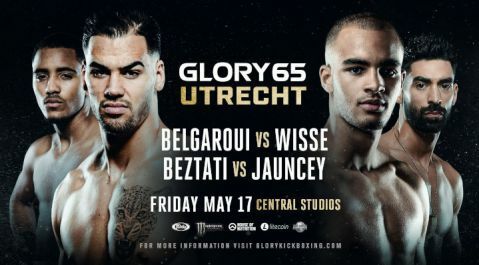 Mehdi “Man of Steel” Bouanane (22-9, 12 KO, fighting out of France) and Matěj “Money” Peňáz (20-2, 9 KO, fighting out of the Czech Republic) will both be making their GLORY debuts, squaring off at middleweight. 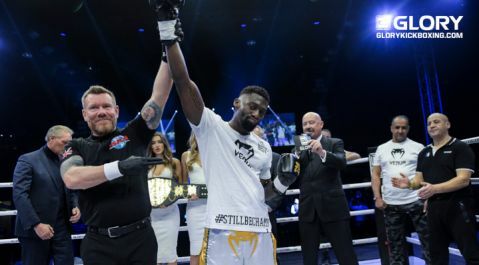 Thailand’s Thong Fairtex gets the GLORY 60 SuperFight Series action started, taking on an opponent be to named shortly.